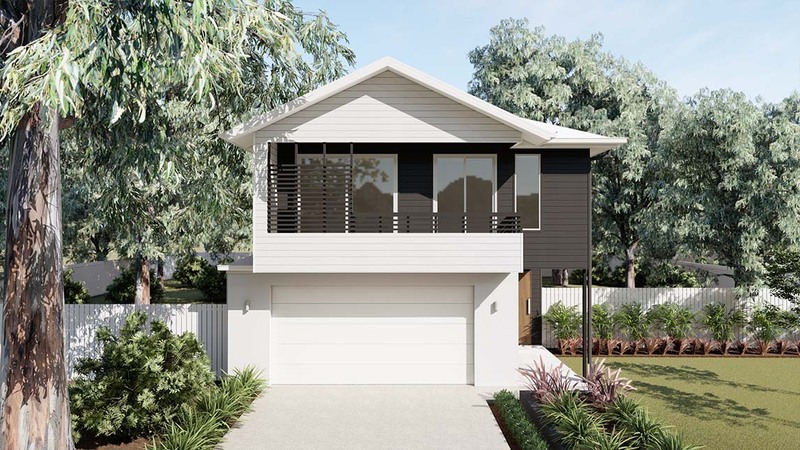 The Daintree 270 delivers in all areas of functionality and is a pleasure to live in. 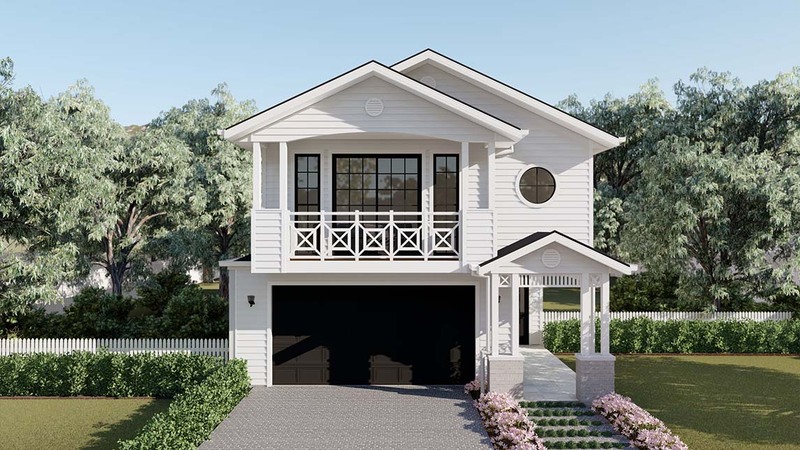 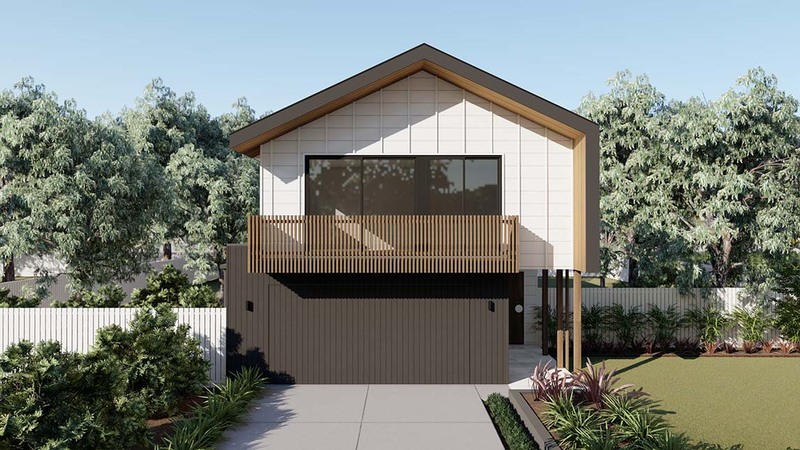 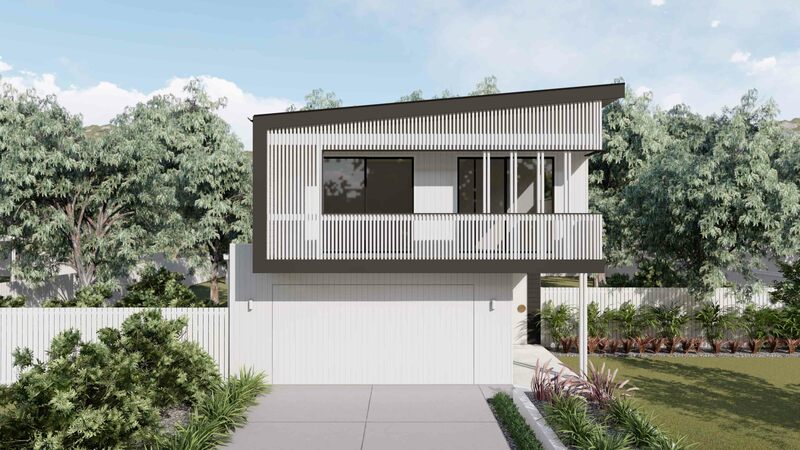 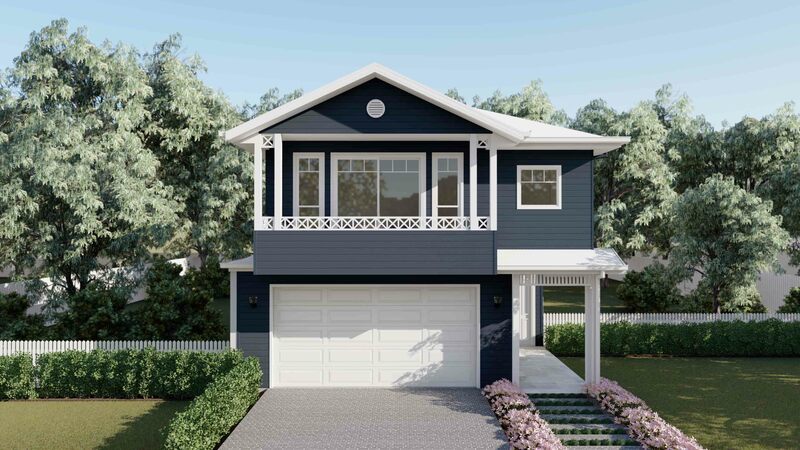 This narrow lot home design features four bedrooms and is the perfect solution for new homes built in character restricted areas, like Brisbane's inner suburbs. 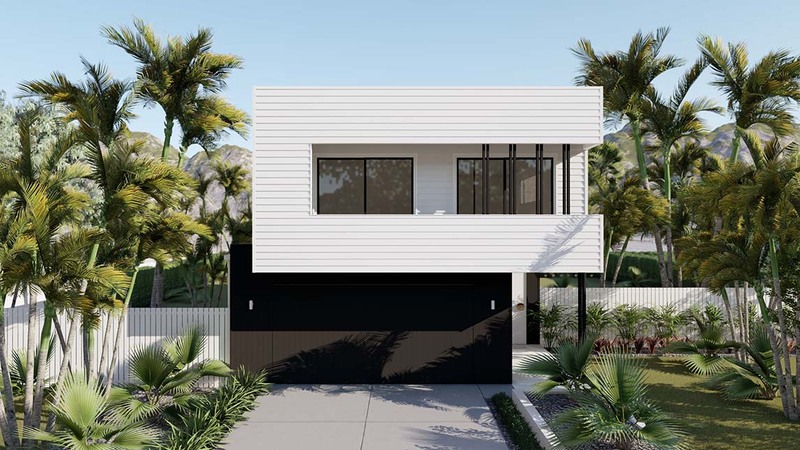 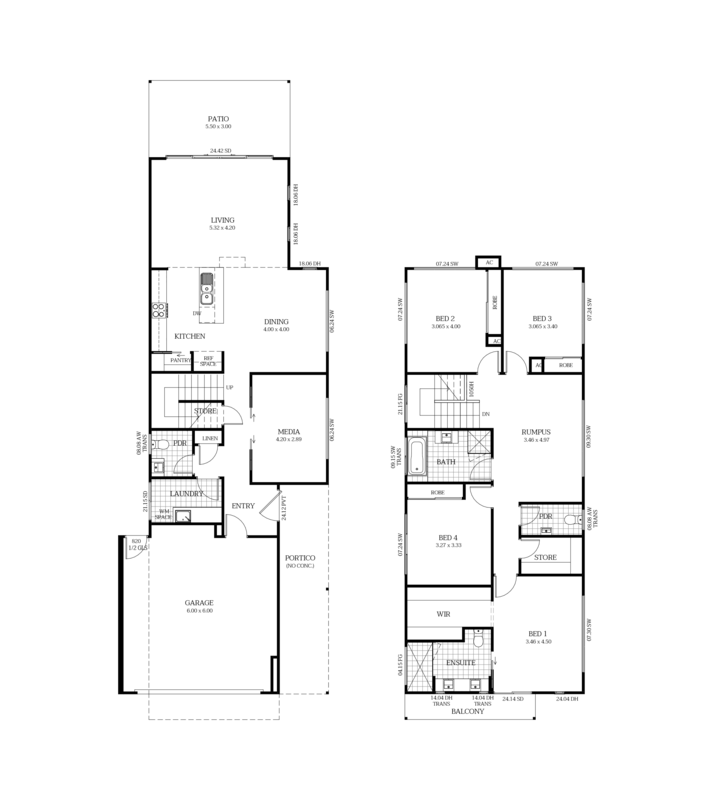 The lower level open plan kitchen, living and dining areas flow seamlessly onto an outdoor patio space that on-looks a luxurious lap pool located down the side of the house (if selected) and generous backyard space.